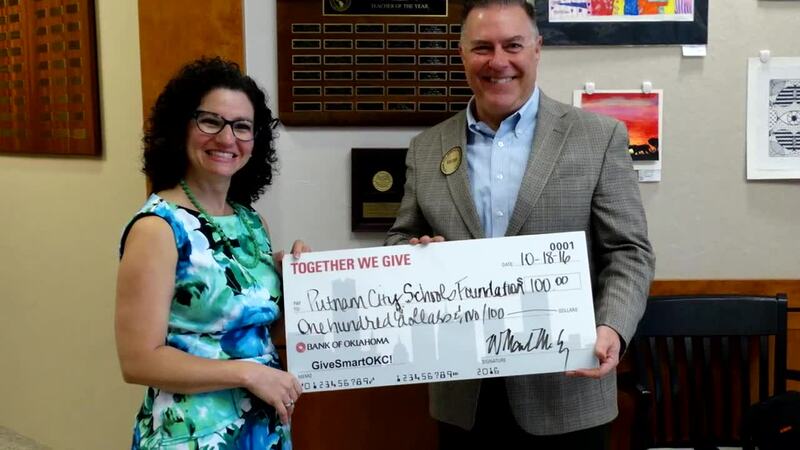 A promotion of the PC Schools Foundation and a demonstration of what the Foundation accomplishes for the PC Schools and Community. This organization enhanced and enriches the education opportunities with the help of parents, teachers and citizens of the community all working together. 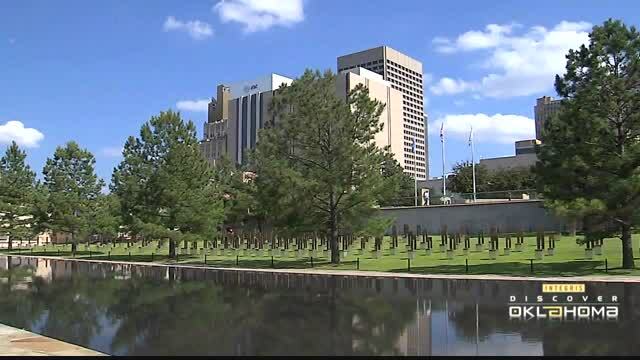 A touching and inspiring video tour through the Oklahoma City National Memorial and Museum. 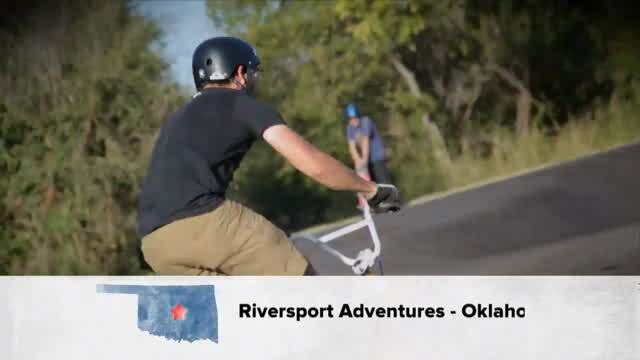 Adventure is waiting for you, at these entertaining, and challenging trails, of Boathouse Bikes in Oklahoma City. 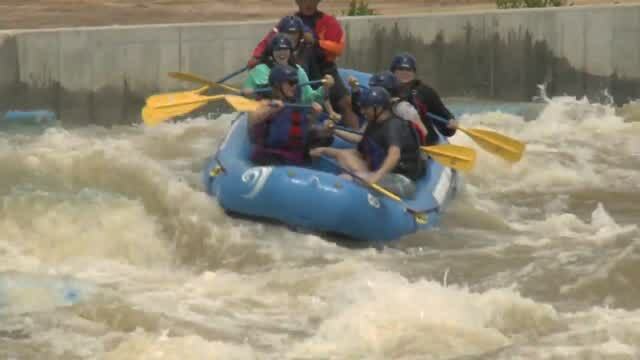 Watch this demonstration of outstanding adventure, and fun to be had, at the RiverSport Rapids in Oklahoma City. 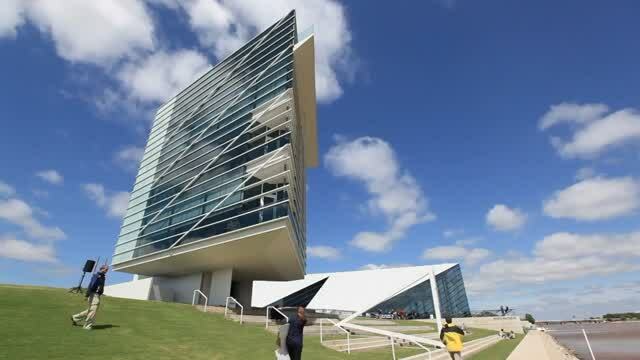 The University of Oklahoma Health Sciences Center is a rising star in medicine nationwide as well as international medical research and innovation. 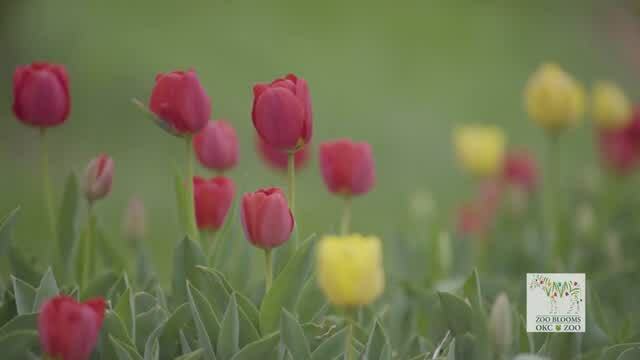 Delightful, colorful flowers, and blooms of all types are showcased at the Oklahoma City Zoo Botanical Gardens. 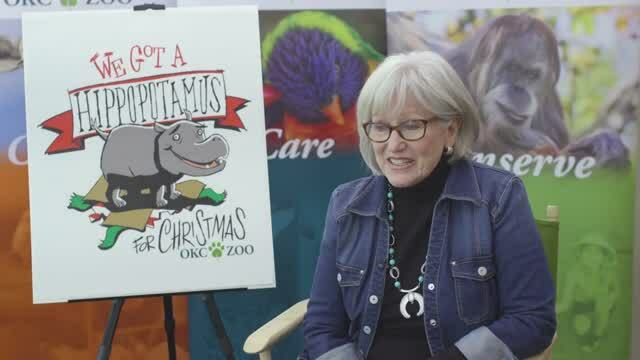 "A Hippo For Christmas" is a wonderful holiday song that has direct ties to the Oklahoma City Zoo. 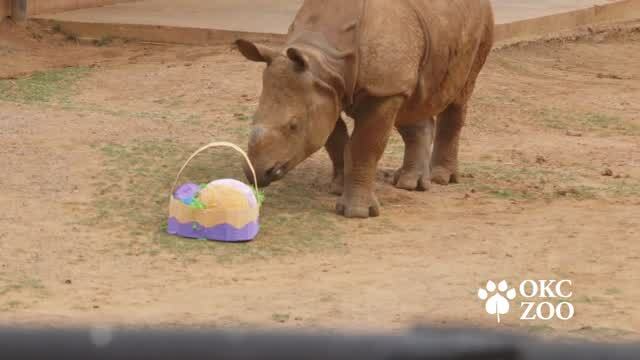 There is so much fun, and community engagement on this very special day at the Oklahoma City Zoo each year. Retrace the journey of one brave and selfless man. 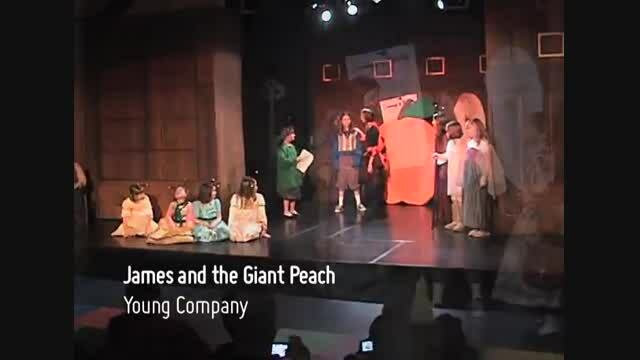 Experience the magic that happens at the Oklahoma Children's Theatre, where there is always something special to see and do. 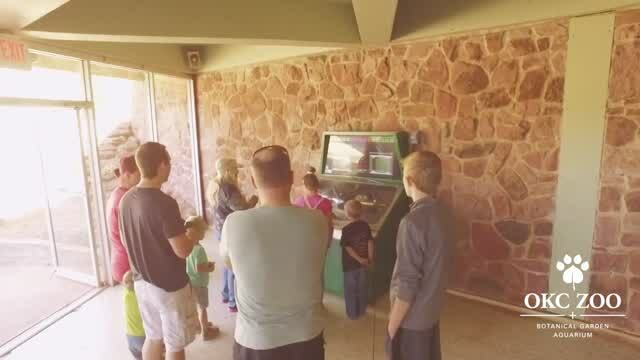 The Oklahoma City Zoo brought back the nostalgic plastic toy machine, the "Mold-A-Matic". 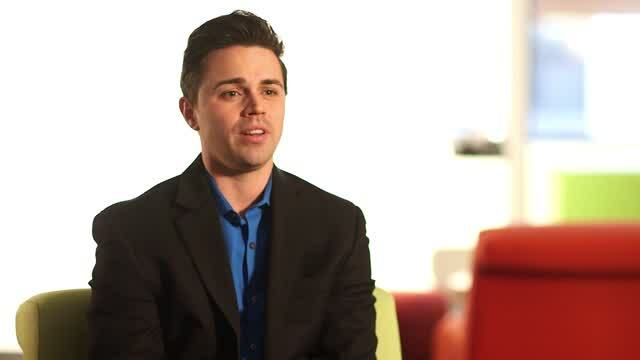 Musicians leading grassroots effort to breathe life back into Oklahoma City's jazz scene. 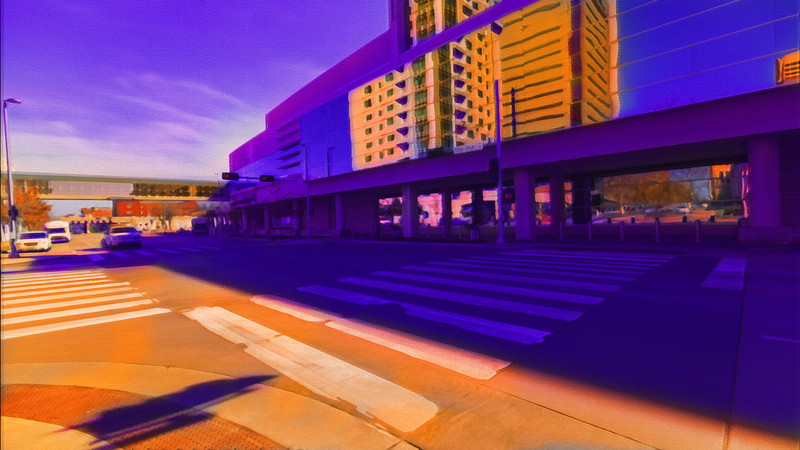 The Curbside Chronicle is changing the face of homelessness in OKC. 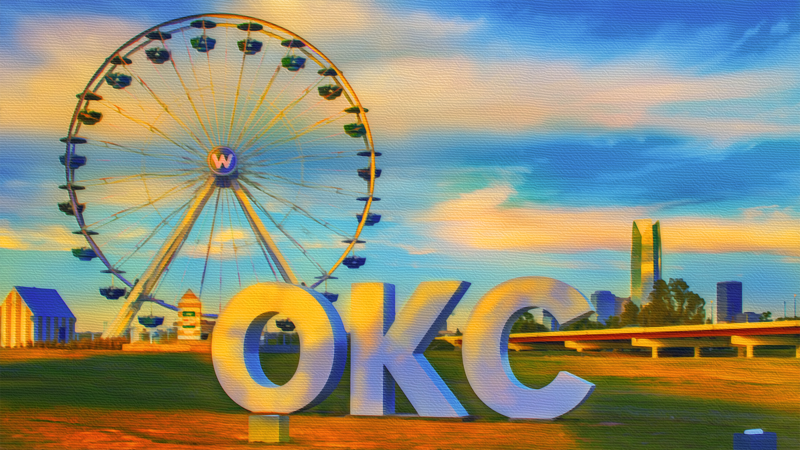 Uncover more about OKC's contribution to American cinema. 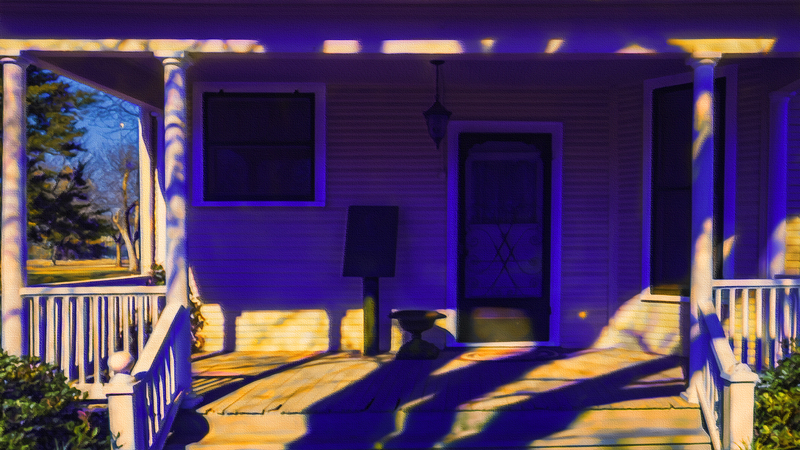 Visit historic Harn Homestead and William Harn's justice against "sooners". 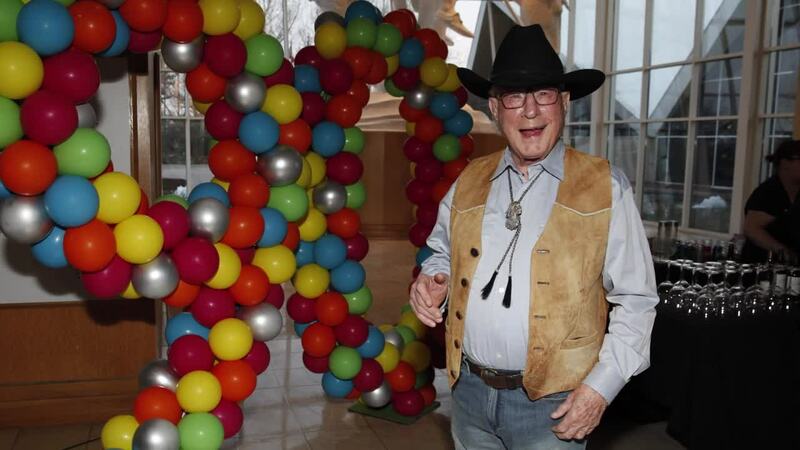 A short clip of Gene Rainbolt's birthday celebration/fundraiser featuring Willie Nelson. 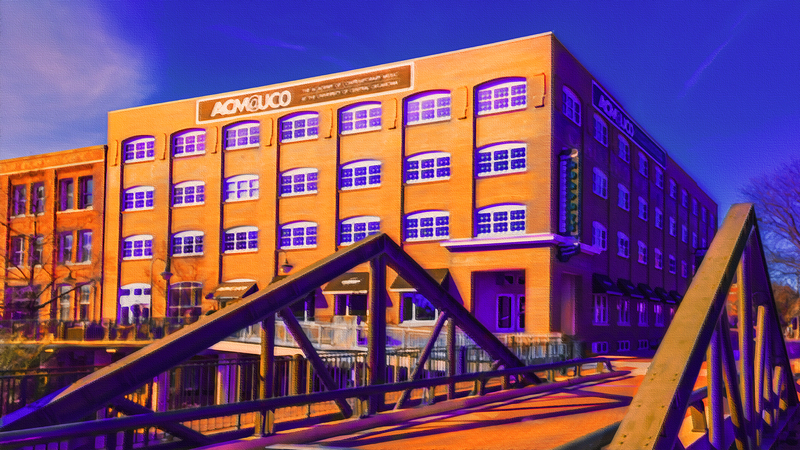 ACM@UCO is more than just a music school. 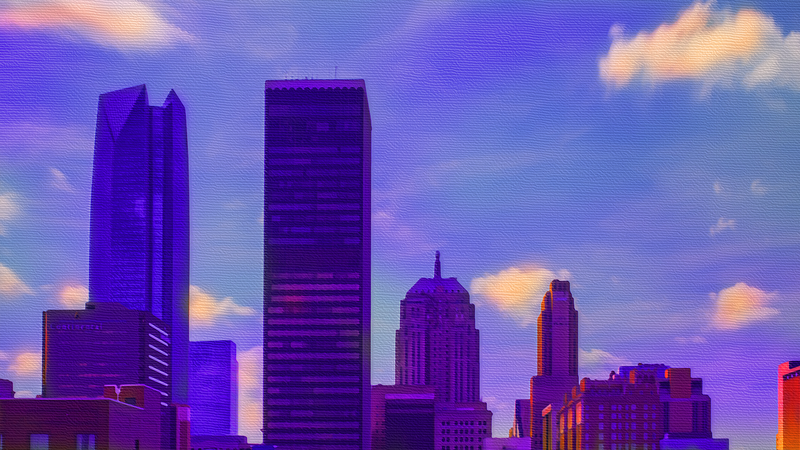 Look back at the forgotten yet notorious part of Oklahoma City's past. 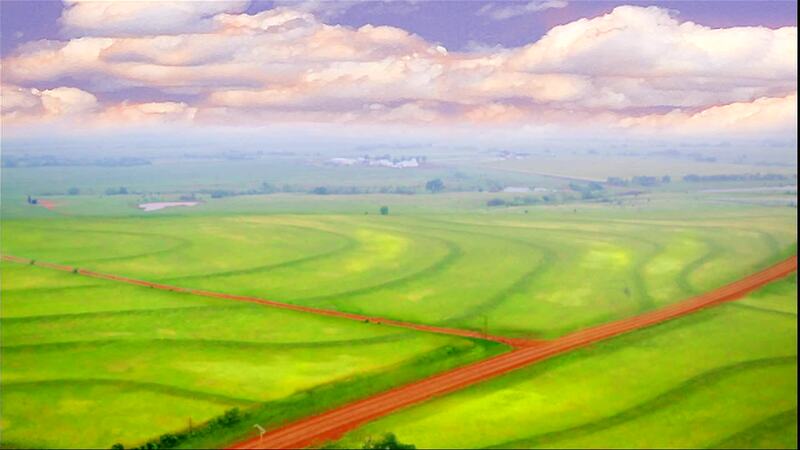 Oklahoma's thriving arts and entertainment scene. 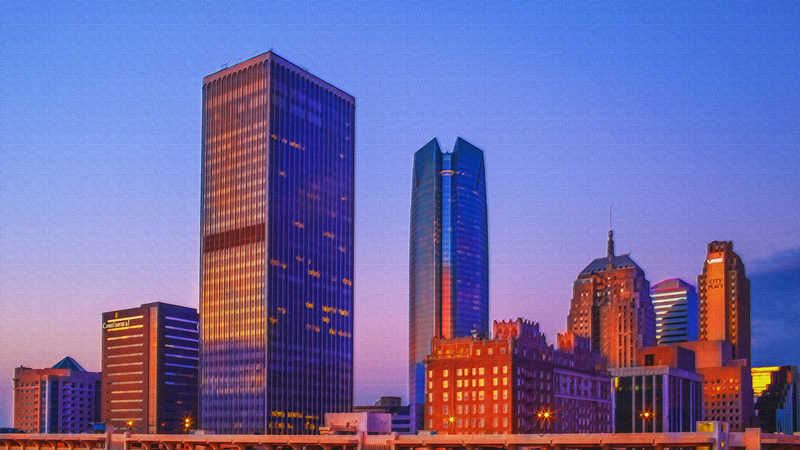 Employees who move to Oklahoma find a state rich in culture, urban and rural living, and outdoor adventure. 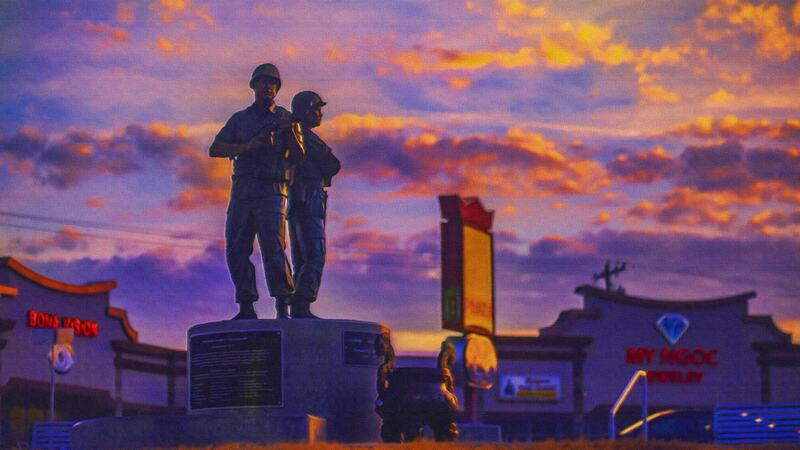 This week on LoyalTV, join us at the 45th Infantry Division Museum in Oklahoma City for a look at the storied history of the Thunderbirds and their valiant efforts across three continents. 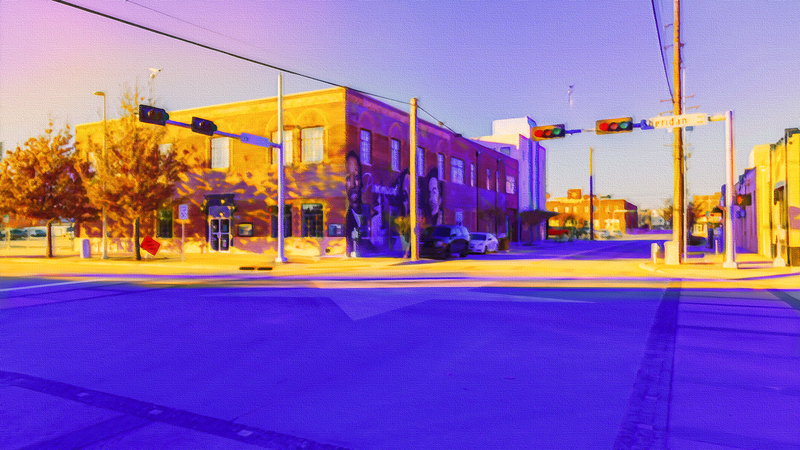 Join us for a look at how the parking meter was born in Oklahoma City. 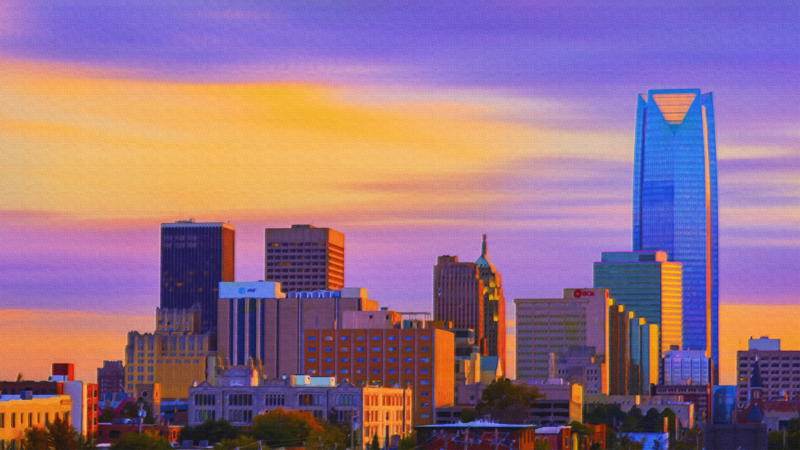 The spirit of Oklahoma City is seen in its citizens as well as the companies who put their own urban transformation in motion. 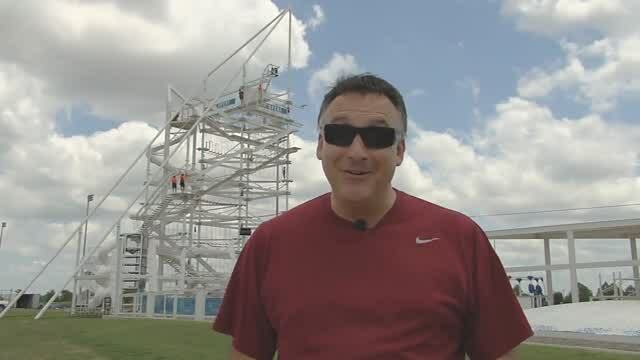 There are all kinds of fun and outragious adventures to experience at the OK River Sports in Oklahoma City.